Beachside Oasis was a beautiful home however there were a few things that did not live up to expectations. First of all, the home was not cleaned very well at all when we arrived. The carpets were full of sand and the bathroom rugs were filthy. They looked like they had not been laundered or changed from the previous guests. Also, the linens were sparce. For a place that sleeps 14 you would expect at least that many towels and washcloths. We had to call the rental company and request more. The kitchen was beautiful but left a lot to be desired in the way of cooking utensils. Overall, the house was great and close to the beach. We had a very nice week. Thank you so much for letting us know about your stay with us at Beachside Oasis. We are happy to hear that you enjoyed the home and hope that you enjoyed your vacation and appreciate your feedback. For future stays, please note that our office is open 7 days a week and our staff would be happy to deliver any items missing from the kitchen. We would also be glad to have the cleaners go back to address anything that was not up to your standard. Your feedback regarding the linens and cooking utensils has been forwarded to the appropriate department as well as the homeowner for further evaluation. Thank you again for assisting us in providing the best customer experience possible. 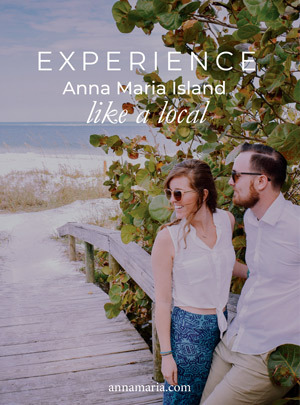 We would love to have you stay with us again for your future Anna Maria Island vacation needs.